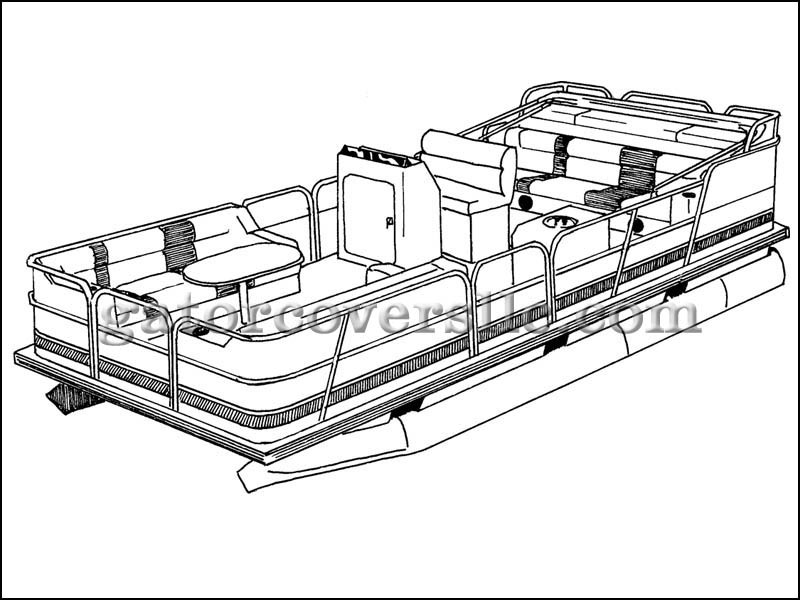 This cover fits pontoon w/ fully-enclosed decks from 28' 11" to 29' 10" long with a beam up to 102" and outboard motor. 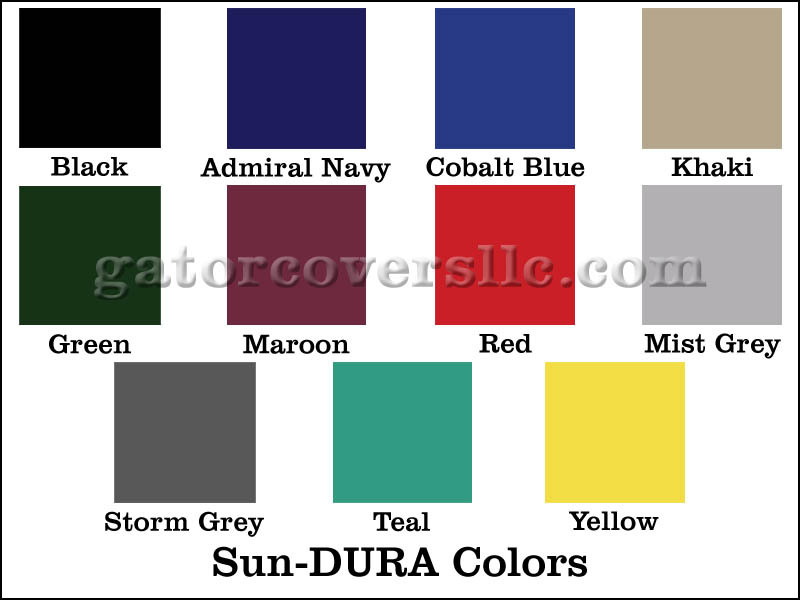 Each cover has sewn-in pads for use with our boat cover support pole (Order #60000). 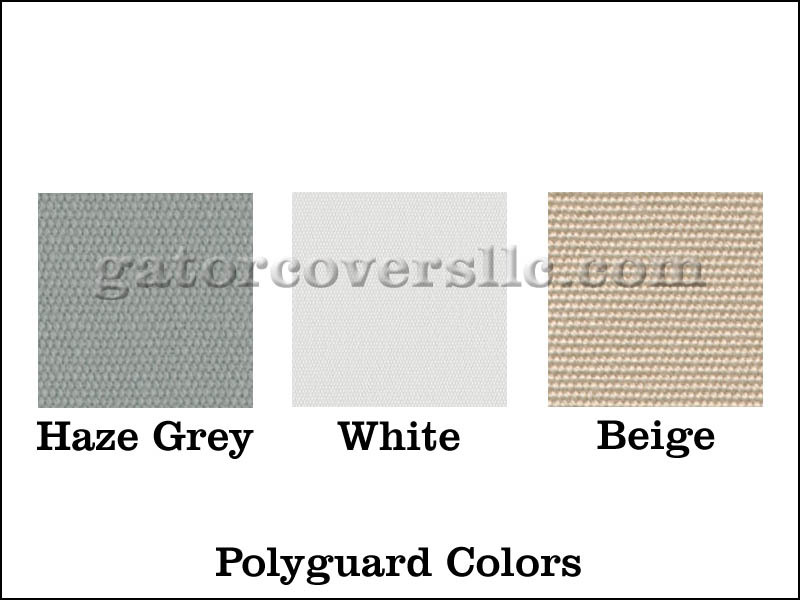 The 13'-22' cover has 3 sewn-in pads and the 23'-30' has 4 sewn-in pads. Support poles are sold separately. A separate motor cover is included in each package. Covers accommodate for bimini top stored on a 6" trailering strut. 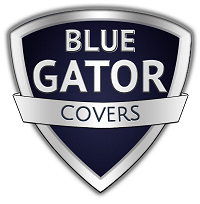 Coverage is provided for outboard motors.